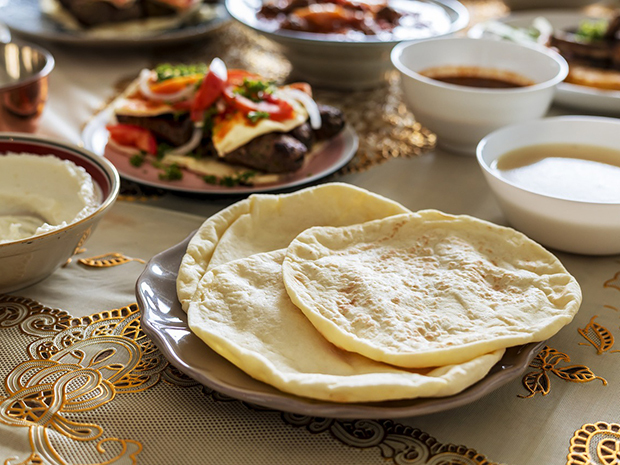 New York City has allotted $1 million in its fiscal year 2019 budget to begin a program that will offer halal and kosher meals to students at New York City schools, Jewish News Syndicate reports. The pilot program will allow more than 1.1 million public school students to have access to kosher and halal meals. Read the full story via jns.org.